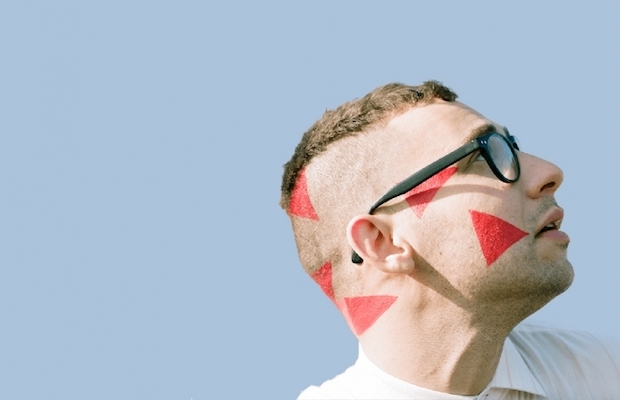 Bleachers, the new project from fun. guitarist Jack Antonoff, have announced a 2015 headlining tour, Bleachers Come Alive!, which kicks off March 4 in Vancouver. Check out the full list of dates and locations below. Tickets go on sale Friday.